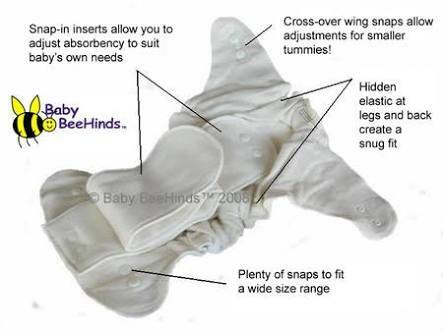 One-Size-Fits-Most, these nappies are designed to fit most little ones from birth through to toddlerhood (approx 4-15kg). 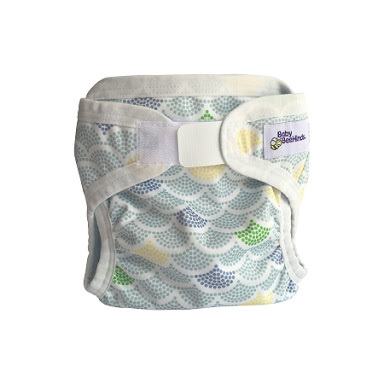 Made from 60% bamboo fleece, 30% certified organic cotton and 10% polyester for fluff retention, these nappies offer flexibility in fit and absorbency, enabling you to adjust the nappies to suit your baby’s own needs. 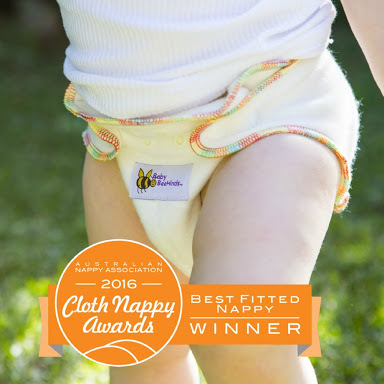 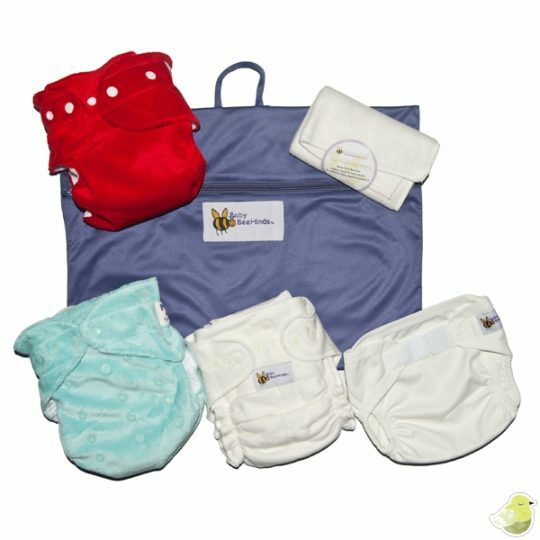 They are one of Australia’s most popular cloth nappies due to their superb absorbency and are the most absorbent in the Baby BeeHinds range. 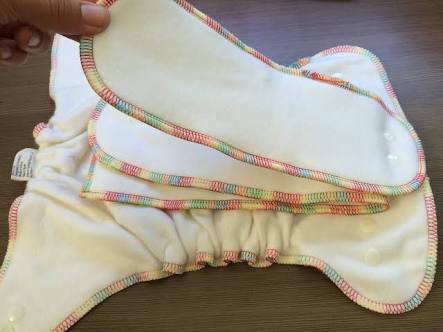 • ‘Natural’ coloured fabric (undyed) next to baby’s skin.